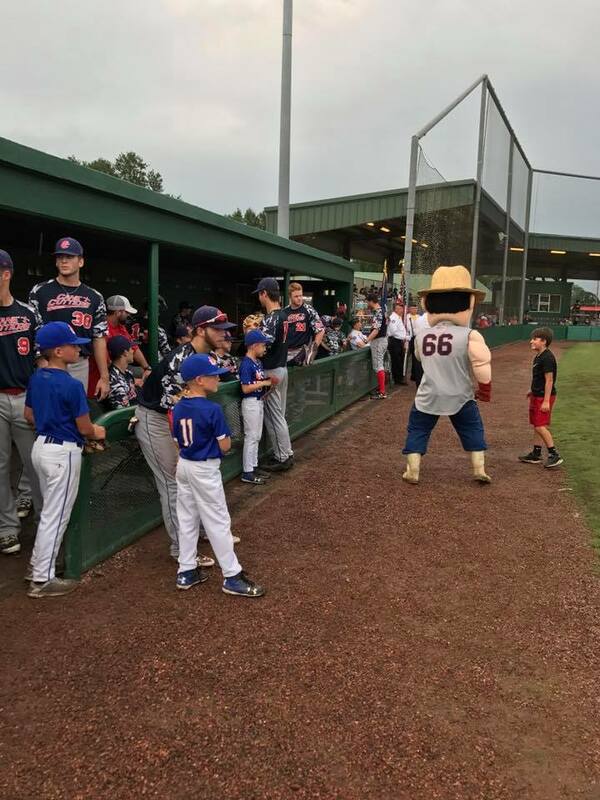 The most memorable outing a youth team or organization can have at the ballpark is through the “Field of Dreams” program, which gives youth baseball and youth softball teams a chance to take the field with the Acadiana Cane Cutters! 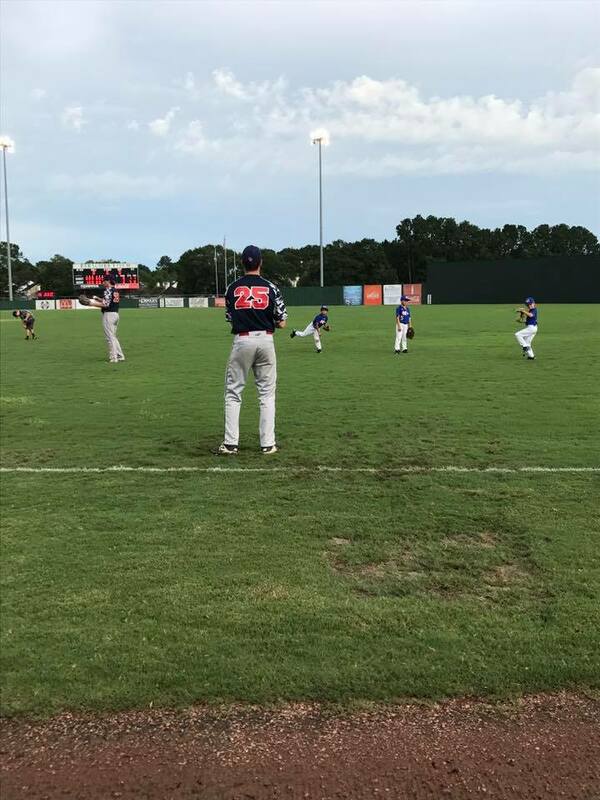 During each home game, a team can pre-arrange to participate on-field as the Cane Cutters “Field of Dreams” team. 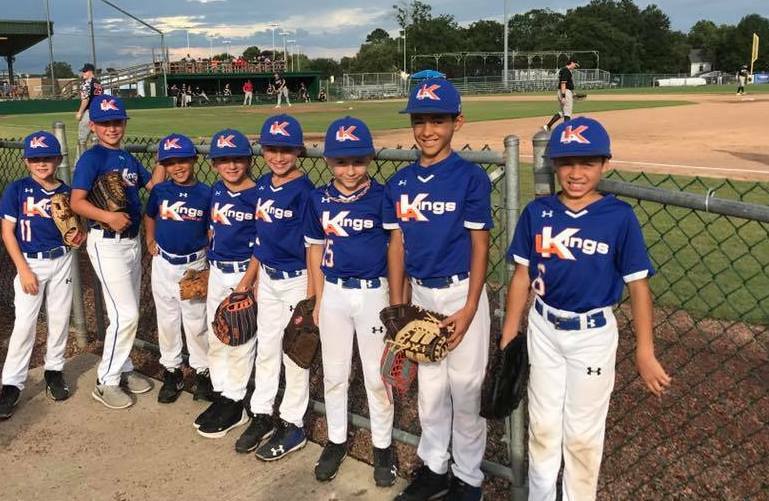 As the Cane Cutters' starting line-up is introduced, the youth team will be introduced as well. 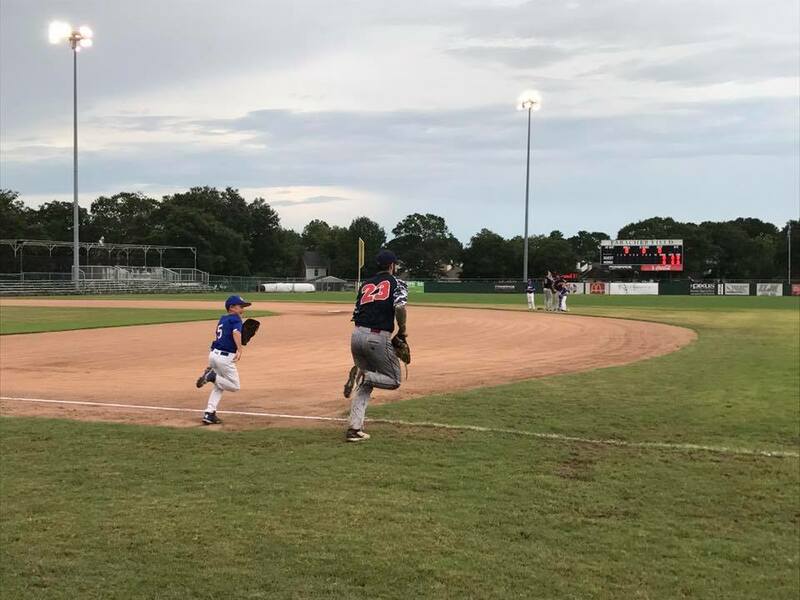 Each youth team member will accompany a Cane Cutters player to their position on the field, where they remain during the playing of the National Anthem. All participants are welcome to take pictures with the Cane Cutters and get autographs! To reserve your team's spot or for more information, contact connor@canecuttersbaseball.com or call (337) 298-2014. WE HAVE BUILT IT, YOU SHOULD COME!